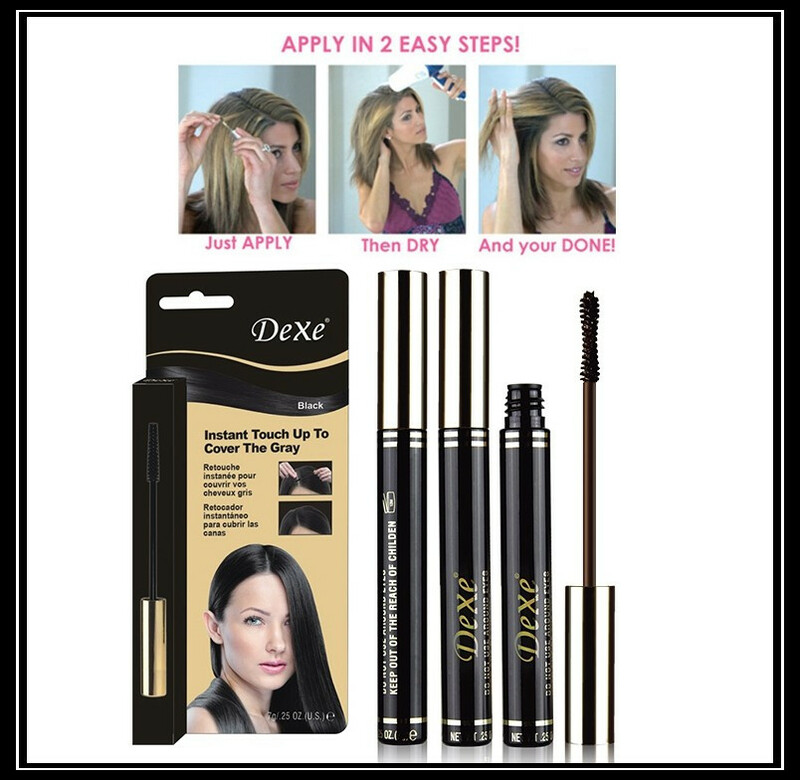 Dexe Root Cover The Gray Mascara .
? Amazing temporary hair root color dye, easy to use, easy wipe-on and wash-out.
? No harmfulness to skin and hair ,natural ingredients. Used in the case of covering the roots of white hair.